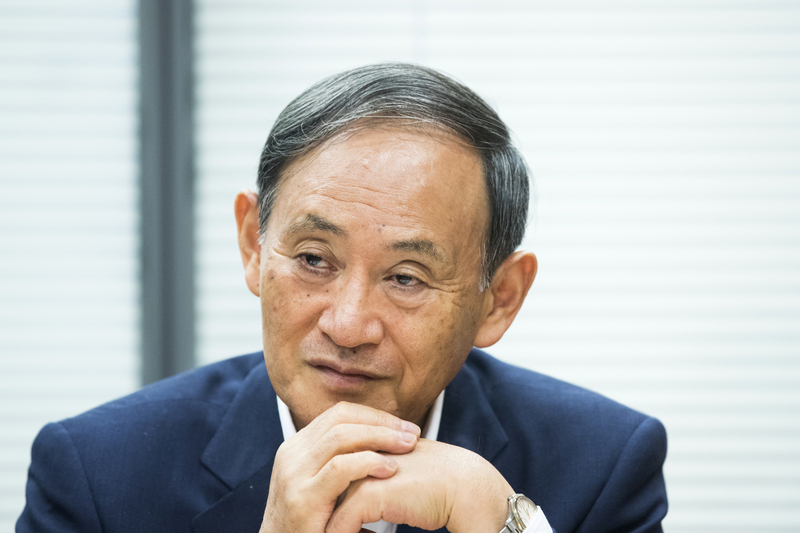 Chief Cabinet Secretary Yoshihide Suga may visit the United States early next month to seek support for resolving the long-standing issue of Japanese who were abducted by North Korea, government sources have said. 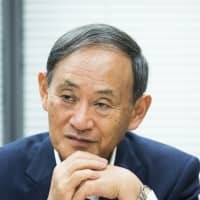 The trip, possibly from May 9 to 12, will be a rare opportunity for the top government spokesman to leave Japan, the sources said Friday. Suga, who became the top spokesman in 2012, is also in charge of crisis management and the last time he made an overseas trip was in 2015. Suga is concurrently a state minister in charge of the abduction issue and is expected to attend a meeting at the U.N. headquarters in New York to draw international attention to the topic. Arrangements are also being made for Suga to meet with U.S. Vice President Mike Pence and senior government officials in Washington, according to the sources. Prime Minister Shinzo Abe has prioritized resolving the abduction issue, which dates back to the 1970s and 1980s, and is reportedly willing to meet with North Korean leader Kim Jong Un to achieve a breakthrough. Abe is also planning to visit the United States later this month for a summit with President Donald Trump, who has said he raised the abduction issue with Kim during their talks in Hanoi in February. The visits by Abe and Suga are seen to be aimed at showcasing the unity of the security allies. Suga’s previous overseas trip in October 2015 took him to Guam, a Pacific island that is home to key U.S. military bases. The government is expected to make a final decision on Suga’s trip after taking into account his Diet schedule and other factors, the sources said.